There isn’t legal real-money online poker in California yet, but that isn’t stopping the Pechanga Resort & Casino from venturing into social casino games through a partnership announced Monday. The casino operator and Nevada-based Ruby Seven Studios are teaming up for a social casino platform that will include video poker, bingo, keno, slots and blackjack. “We are very excited about this partnership that will help us extend our brand beyond Southern California while giving our players the opportunity to engage with Pechanga anytime on any device and from anywhere in the world," Patrick Murphy, President of the Pechanga Development Corporation, said in a press release. Ruby Seven Studios has existing partnerships with Tropicana Entertainment, Delaware North Gaming and Gala Coral group for social casino games. The Pechanga Band of Luiseno Indians is a supporter of online poker in California, but the tribe, like many others, isn’t interested in having racetracks be eligible to offer online poker. 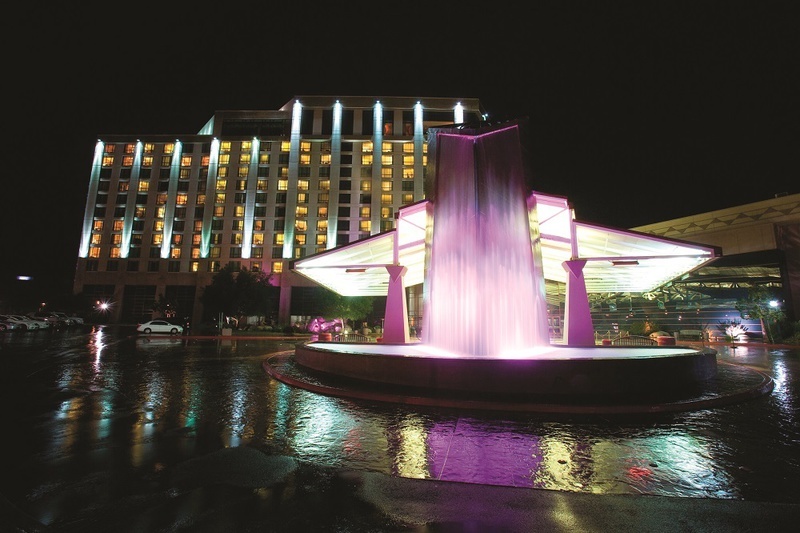 The Penchanga-Ruby Seven Studios partnership follows the Foxwoods tribal casino in Connecticut inking a deal late last year with social casino games company Greentube Pro.